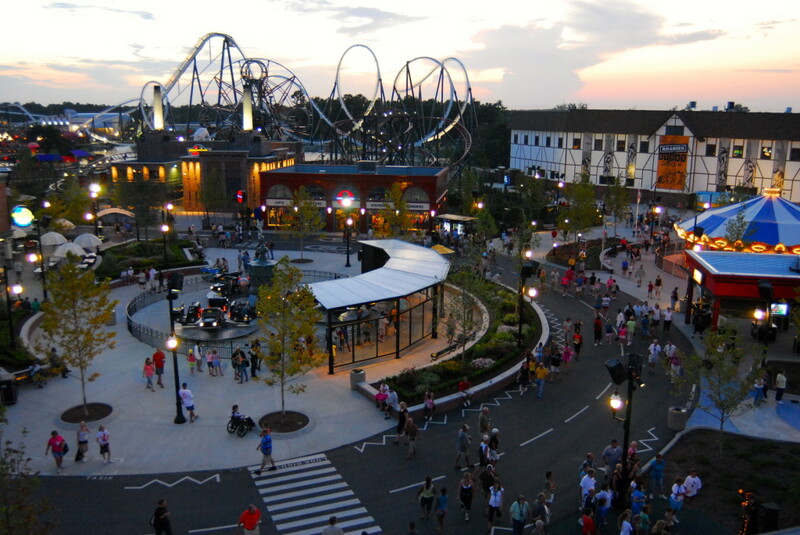 For those of you that have been following Theme Park University from the beginning, you know that we started with a series of articles on the short lived Hard Rock Park. To this day, I still meet people who read those articles and want to know more or relive their memories of visiting. The story on how Hard Rock Park came to be, what happened while it opened and the aftermath is far more complicated and detailed than even I have chronicled. However, there is a new video that just been released by the Themed Entertainment Association about the rise and fall of Hard Rock Park that theme park fans will find fascinating. 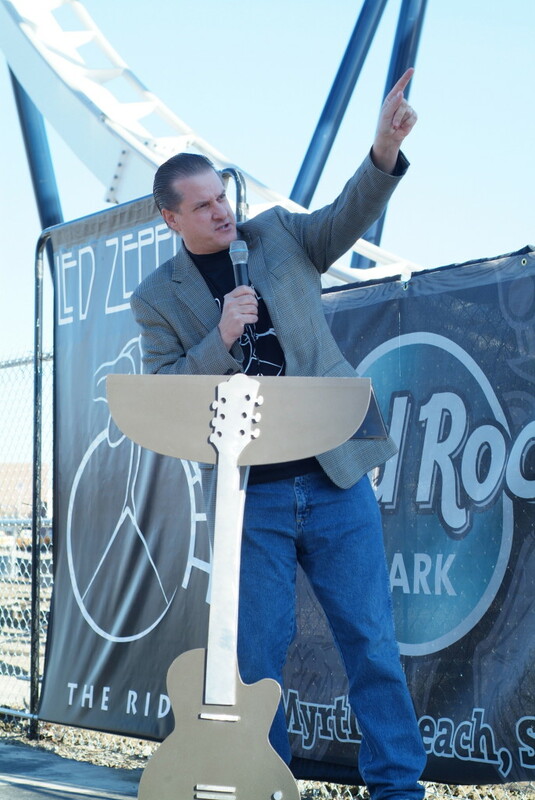 Jon Binkowski, Chief Creative Officer of Hard Rock Park and current head of Renaissance Entertainment, created the presentation for members of the themed entertainment industry. While he absolutely rushes through the entire story of how this park came to be (he was on a time constraint) he highlights some things that even I didn’t know. Including a not ready for prime time television commercial that made me laugh out loud that I’ve never seen before. The video is below and if you want to learn more about Hard Rock Park, there are plenty of articles here at Theme Park University that you can dig in a little further. Enjoy! This entry was posted in Extinct Attractions and tagged Hard Rock Park, Jon Binkowski, Myrtle Beach, theme park history, Themed Entertainment Association. Bookmark the permalink. Trackbacks are closed, but you can post a comment.